….would be Like A Rolling Stone because I wrote that after I’d quit. 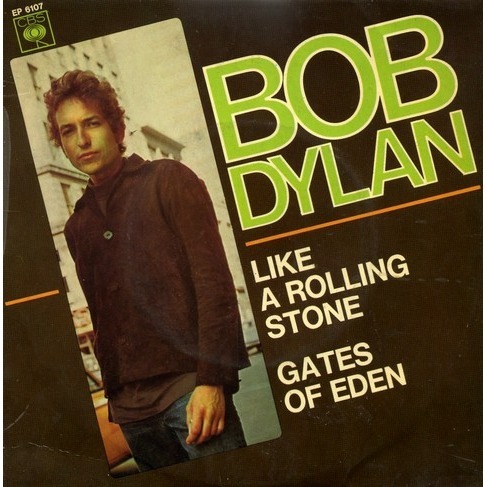 I’d literally quit singing and playing, and I found myself writing this song, this story, this long piece of vomit about twenty pages long, and out of it I took Like A Rolling Stone and made it as a single. And I’d never written anything like that before and it suddenly came to me that that was what I should do, you know. I mean, nobody had ever done that before. 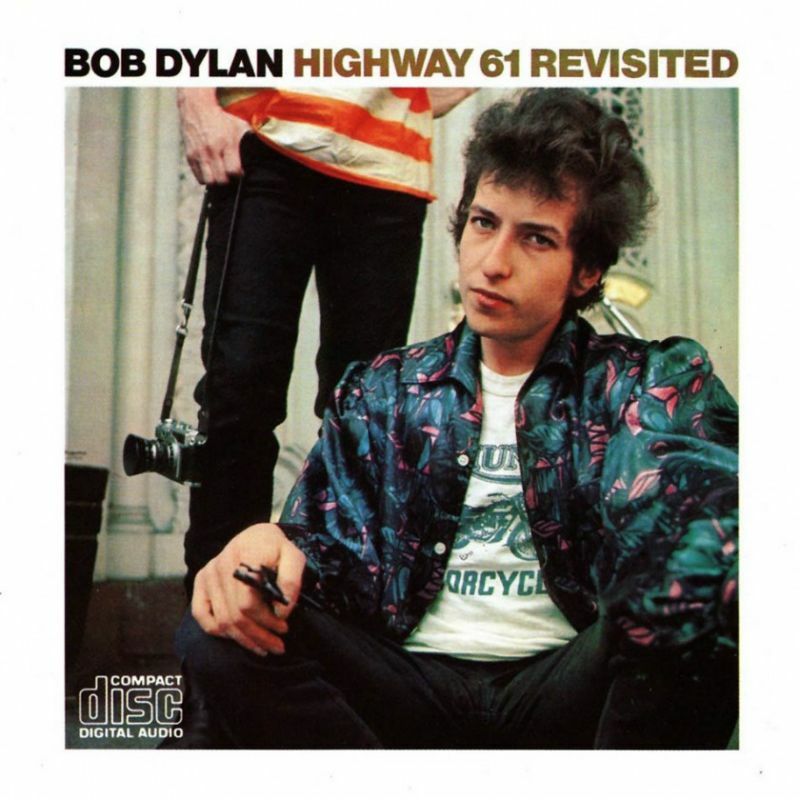 “If you had to sum up Highway 61 Revisited in a single sentence, suffice it to say that it is the album that invented attitude and raised it to an art form. Just take a look at the cover. Nobody from Johnny Rotten to Eminem has done it better to this day. 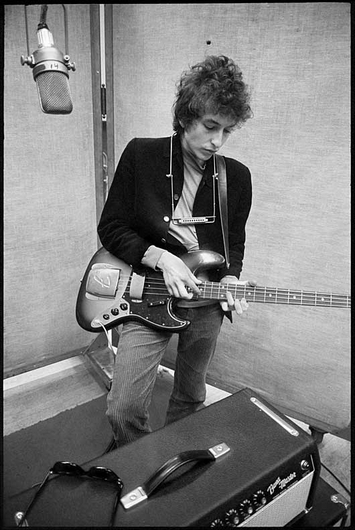 To create the material for Highway 61 Revisited, Dylan spent a month writing in his new home in the Byrdcliffe artists’ colony of Woodstock in upstate New York. 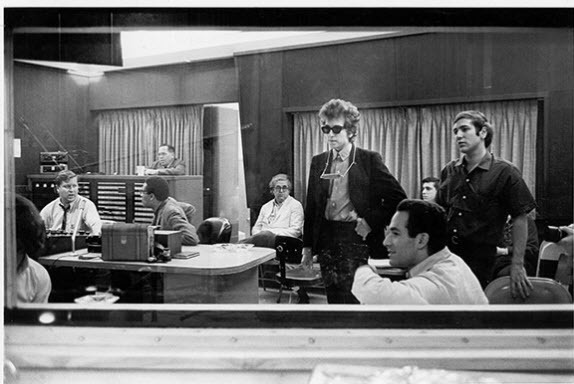 When he returned to Studio A on July 29, he was backed by the same musicians as the previous session, but his producer had changed from Wilson to Johnston.